Twitter is reportedly looking at different ways to allow users to edit their tweets after they have been posted. It also appears that there are some other features being tested. A tweet disseminated by Twitter today reads, "We want it to be easy to follow and join conversations on Twitter. 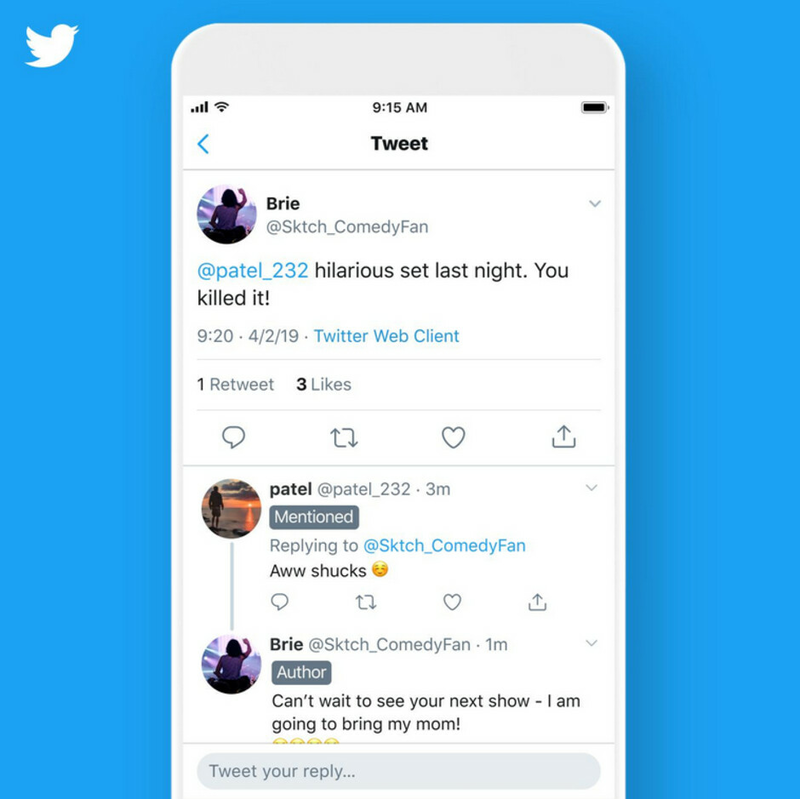 We’re testing out labels on replies: author mentioned and following. If you see them, let us know what you think!" The "author" label will be applied to replies tweeted by the person who kicked off a particular thread. This will allow users to see if a particular response in a thread came from the person who wrote the original tweet. The "mentioned" label will be attached to a reply from a Twitter user whose "handle" was mentioned in a thread's original tweet. The "following" label will appear on a reply tweeted by a Twitter member who follows the original author in a thread. Only a limited number of Twitter users have seen these labels employed. Since the new features aren't found in the latest version of Twitter in the Google Play Store (v7.79), they might be rolling out via a server-side update. 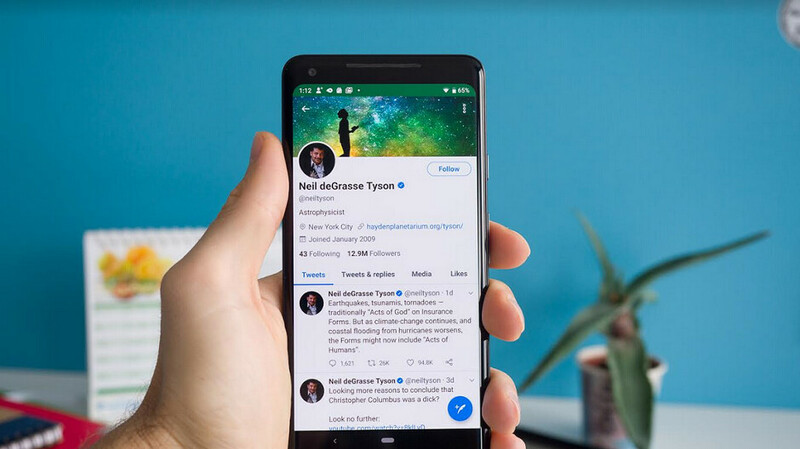 While the Labels being tested by Twitter might help users understand what is going on in a particular thread, we would imagine that most Twitter subscribers would prefer to have the ability to edit their own tweets instead. Twitter thread view is the worst.